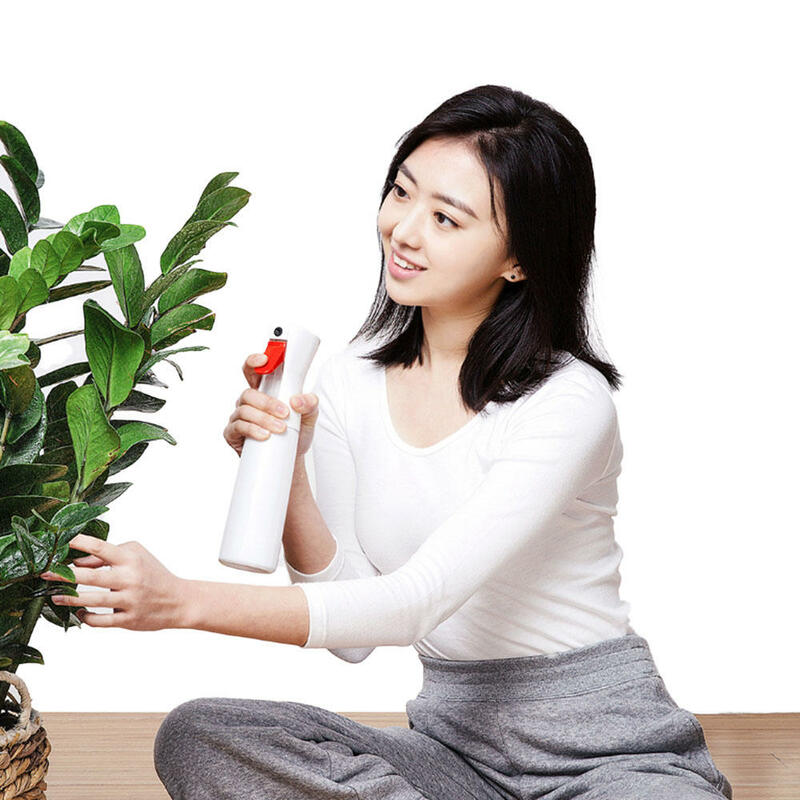 - The spray bottle uses a new high-quality environmentally-friendly PET material, which is integrated with a blow-molding molding. 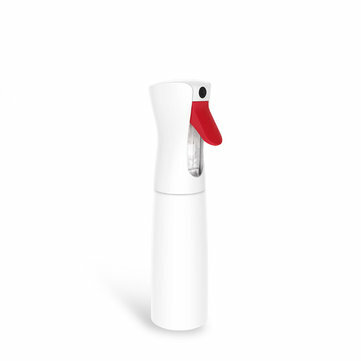 - The white and clean bottle is equipped with a red flat-mouthed trigger, which is like an elegant white swan. and the water is smooth and unobstructed. rotate it upside down without leakage. the outlet pump continues to work, prolonging the nozzle fogging time. 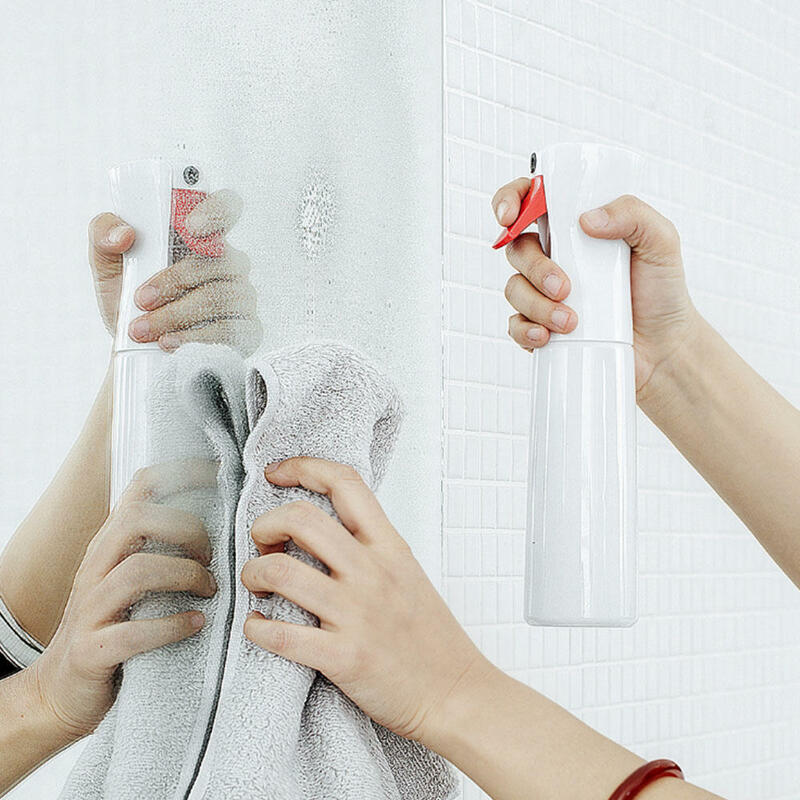 large spray area and fine atomization.